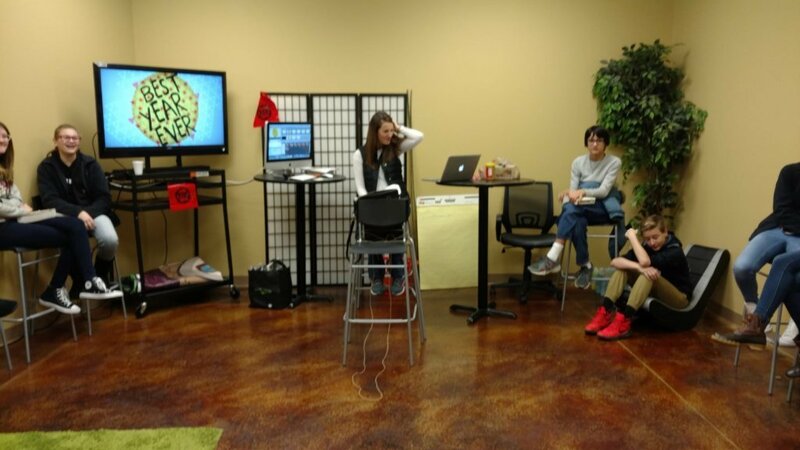 One80 is designed for youth grades 6-8. The teens sign themselves into and out of our secure check in system. One80 is located in a room down the north hallway, directly behind the Café. To ensure your teen is safe, all GNG volunteers in One80 must complete a risk management workshop and submit to a background check. 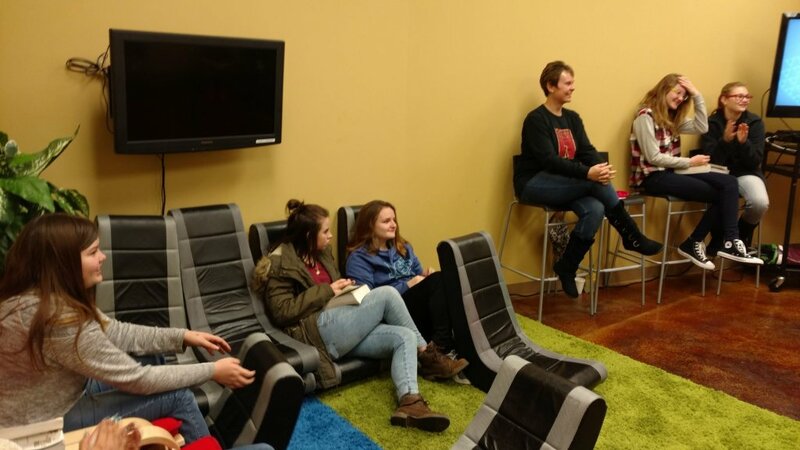 One80 is held during both services at 9:00 am & 10:45 am with games, worship and activities followed by a lesson which includes digging deeply into the Bible and learning to apply that truth to their lives. 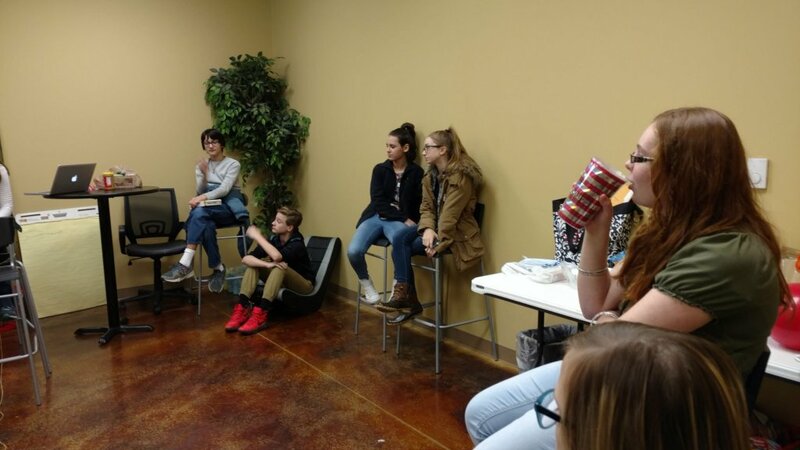 One80 students also participate in a LIFE Group called Jumpers on the 1st and 3rd Sundays each month, immediately after the 10:45am service (from approximately 12pm -2pm). Jumpers strives to take the truths learned in One80 and put hands and feet on them. They do this by participating in service and social activities within the GNG family and in the community. If you have any questions about One80 or Jumpers please contact the GNG office at 393-5383.